Scania connected vehicles clearly shows you how your fleet is performing at any given time – from the specifications on each truck, driver performance and any maintenance that needs scheduling. Concentrated expression of a modern attitude to life. Custom options. Convincing performance. Always fascinating. Also equipped with efficient technologies and modern communication solutions. On any surface or under any driving conditions, ALLGRIP gives you the confidence you need to drive with your spirits high. With ALLGRIP, you have a reassuring partner, always at your side. Automotive Products Limited is a professionally managed motor dealership in Malawi with exclusive franchise agreement with World re-known original equipment manufacturers like AUDI , Suzuki ,SCANIA, and BOSCH for the territory of Malawi. The company has highly experienced personnel in sales , parts sales, workshop service, finance and administration, having invested heavily in intellectual capital and huge local experience over the years in the Motor vehicle industry in Malawi. 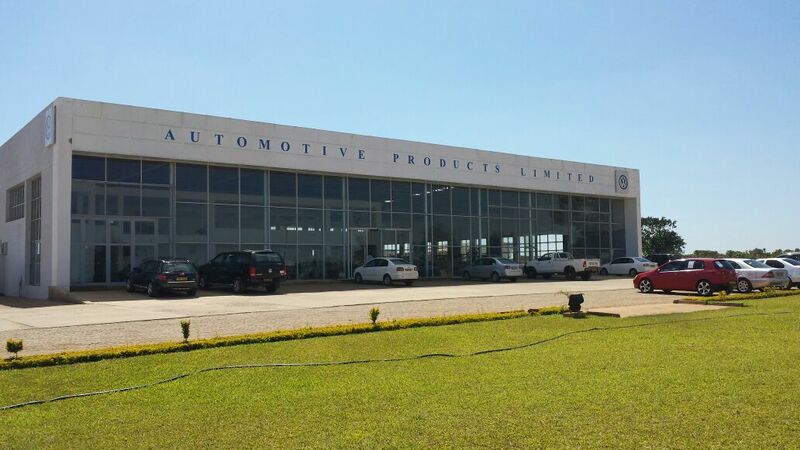 "To Deliver desired and high quality vehicles and their associated high quality parts and services, to the right people, at the right time, in the right place at the right price and in the right manner to the full satisfication of the people"
Visit us at Automotive Produts Limited premises, Lilongwe and Blantyre, or email sales@aplmalawi.com for new and used Scania, Audi, & Suzuki motor cycles.